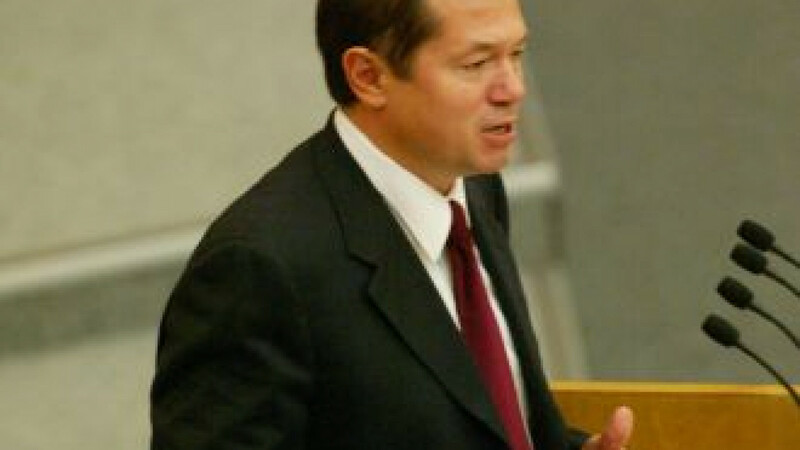 Economist Sergei Glazyev ran for president in 2004, when he garnered just over 4 percent of the vote. President Vladimir Putin has appointed an outspoken critic who once ran against him for president as a Kremlin aide. Sergei Glazyev, 51, will coordinate the work of federal agencies in developing the Customs Union between Russia, Belarus and Kazakhstan, the Kremlin said in a brief online statement Monday. Glazyev, a left-leaning economist who once drafted the Communist Party's economic program, rode a nationalist wave of popularity as co-founder of the Kremlin-created Rodina party in 2003, lashing out at billionaires like Mikhail Khodorkovsky and promising to redistribute the country's wealth through a combination of state and private ownership. Glazyev appeared to stir Kremlin fears when he mounted a presidential bid against Putin in 2004, criticizing political corruption and encountering barriers on the campaign trail like refusals to grant him conference halls for public appearances. Glazyev's message resonated with voters, and he placed third with 4.1 percent of the vote. But Glazyev, who briefly served as foreign economic relations minister in Yegor Gaidar's government in 1993 and as a State Duma deputy from 1993 to 2007, quit politics in 2007, saying Putin's Kremlin had squeezed out political opposition and debate. The Kremlin offered no information Monday about Putin's decision to appoint Glazyev as a presidential adviser, and Glazyev, who most recently served as the Customs Union's executive secretary who organized agendas and meetings, made no public comment on his new post. Communist Party leader Gennady Zyuganov, who worked with Glazyev throughout the 1990s and early 2000s when Glazyev served as a Communist Duma deputy, said Monday that he hoped his former colleague would convince Ukraine to join the Customs Union, Interfax reported. Ukraine has steadfastly refused to join the union, which created a single economic space between Russia, Belarus and Kazakhstan from Jan. 1 this year.